"A spirit for adventure, new and exciting destinations, a love for travel and the mystique of South America led to the small beginnings of Latin American Travel. LAT was formed, developed and is still owned by Elizabeth Neethling." "My husband and I wanted to go on a skiing holiday in the Andes Mountains for many years and finally decided to go in 2004. 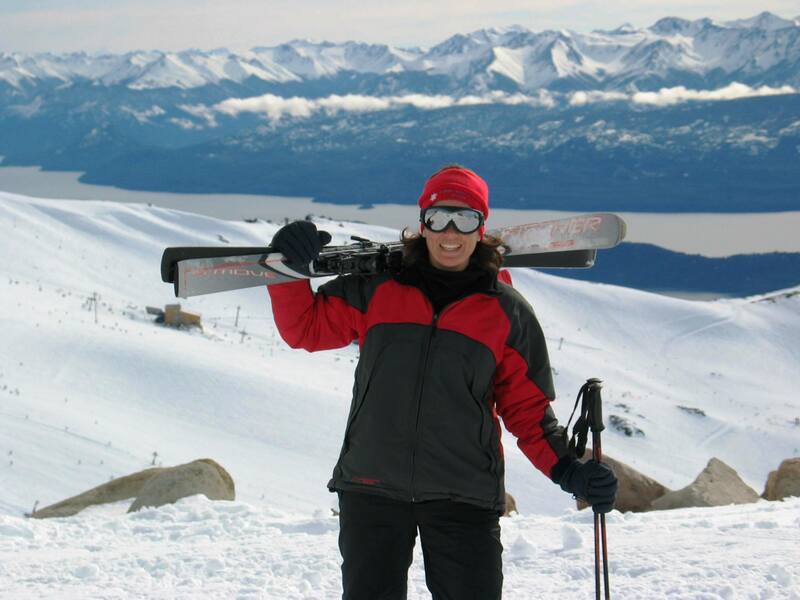 We had difficulty in finding a company in South Africa offering in depth detail of skiing in the Andes Mountains. After many hours of research we compiled our own itinerary and booked our first adventure ski holiday to Argentina in August 2004." 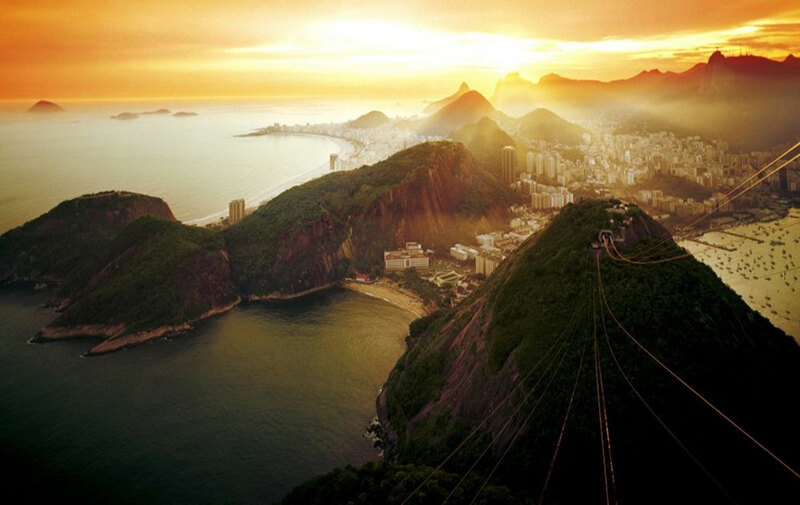 Arriving back from an unforgettable holiday experience, Liezl Neethling officially launched Latin American Travel (later renamed LAT Travel) in September 2004. "My previous experience in the travel industry was beneficial in preparing our trip and compiling our itinerary. During our visit to Argentina our good friends, Jo & Michelle, encouraged me to start this business, due to this unique and niche market." The next few years the company has expanded beyond expectations and became a specialist in skiing packages to the Andes Mountains, as well as other destinations within Argentina and neighbouring countries. We now sell most of the South American countries and our itineraries are comprehensive covering vast distances and spectacular experiences. Since 2014 we have expanded our business to include other special destinations and Adventure Reunion, Eco Seychelles and French Alp Skiing became part of our growing business as a destination specialist offering unique and different experiences. Our main aim is to provide the best service and product information in the industry to our current and future clients. Therefore we strive to expand our extensive knowledge base and gain hands-on experience as far possible. We tailor itineraries to your interests and budget, helping you in planning and materialising an unforgettable holiday experience! Our extended network of service operators are an extension of our office. We strive to give you a lifetime holiday experience!